Qualifying for the 2019 Rugby World Cup is vital to the future of the sport in Canada and the health and well-being of all Rugby Canada programs. Every effort is being made to help our Senior Men’s Fifteens team qualify. 1- NSM15s Head Coach, Kingsley Jones, has developed a detailed eight month plan to ensure our Men’s 15s Team is as prepared as possible for the repechage tournament in November, including: having several of our European professional players return to Canada to train with the centralized program, to develop the players physical performance metrics & to play a series of 12+ targeted matches, both in Canada and abroad, leading to the team being fully prepared for November. This plan will cost approximately $450,000 CAD to implement. 2- Rugby Canada has worked with the Provincial Rugby Unions on the need to raise additional $450,000 in funds to support the Men’s 15s program for the repechage since mid-February, with the PRU’s taking a deliberate & diligent review of the necessity through a series of calls, meetings & presentations before agreeing to conduct the special meeting & voting to implement this increase. 3- All 10 Provinces agreed to conduct a special general meeting, with all but Newfoundland and New Brunswick being able to join the meeting. Of the eight Provinces in attendance, all but BCRU voted in favour of the immediate dues increase with BC voting against the increase due to the inability to commit that the increase would be for one year only. 4- Rugby Canada receives more than $2 Million CAD annually in High Performance investment from World Rugby for all National Senior Team programs and our Under-20 Men’s program. Failure to qualify for the 2019 Men’s Rugby World Cup will result in a loss of more than $1 Million CAD annually in High Performance investment from World Rugby. 5- Failure to qualify for the 2019 Men’s RWC to date has resulted in approximately $450,000 CAD being unavailable to Rugby Canada’s Men’s 15s program in 2018. Should the Men’s 15s program qualify in the repechage tournament, Rugby Canada will receive approximately $450,000 CAD in 2018 and again in 2019 in addition to the regular High Performance Investment received from World Rugby. 6- A full-time Assistant Defence Specialist Coach will be brought on to assist Kingsley & the team to improve on our defensive play. This coach will join the program in May to prepare for the June international test matches & will stay with the program through the November repechage, training the team daily in Langford. 7- Rugby Canada’s Board and Management implemented extensive budget reductions before approaching the Provincial Rugby Unions about raising the dues to cover the additional costs needed to support the Men’s 15s program, including reducing staff and delaying hiring many positions from the organizational restructuring that was announced in November 2017, and reducing costs in every program and activity to the tune of more than $1.5 Million. 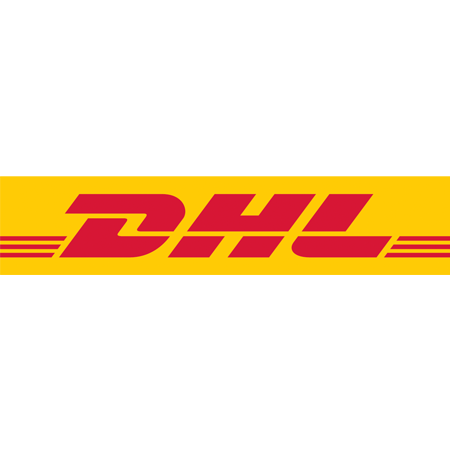 Currently over $400,000 in salary savings has been implemented. Further review of all expenses and staffing positions continue to be conducted. 8- Rugby Canada and the PRU’s agreed there will be no further National Dues increased for the next three years & they will review this dues increase after the repechage tournament to determine if they can be rolled back going forward. 9- An extensive review of Rugby Canada’s operational budget will be conducted with the Provincial Rugby Unions during the formal Annual General Meeting April 19-21 in Toronto, Ontario. 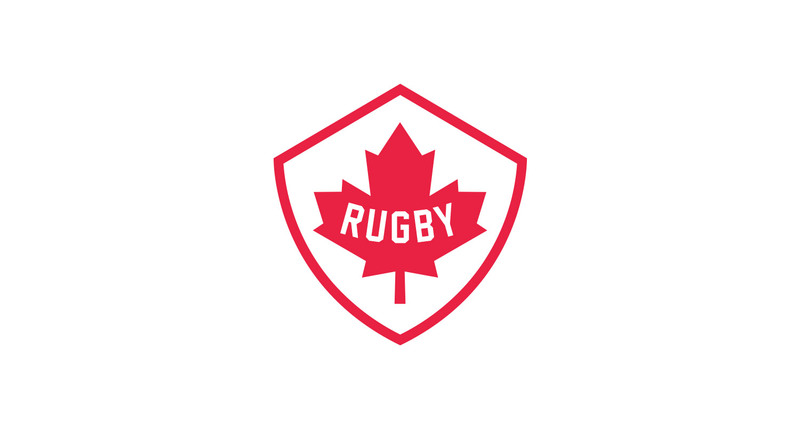 10- Rugby Canada Chairman, Tim Powers, and CEO, Allen Vansen, will be holding two webinars in the coming weeks to hear directly from the Rugby Community and answer any questions the community has. In addition, during the Canada Women’s 7s in Langford in May and during each of the three June international Test matches, Rugby Canada will conduct in-person information sessions to engage with the community. 11- As of Saturday, April 7, 2018, the increase in National Registration dues will be reflected in Rugby Canada’s registration system, Sport Lomo. The registrants who had purchased a full season membership prior to Saturday, April 7th will not need to make any additional payments and will not be subject to the increase for the 2018 season. Any registrant purchasing a membership on, or after April 7th, 2018 will be subject to pay the increase in price. Qualifying for the 2019 Rugby World Cup is a vital to the future of the sport in Canada and the health and well-being of all Rugby Canada programs. Every effort is being made to help our Senior Men’s Fifteens team qualify. 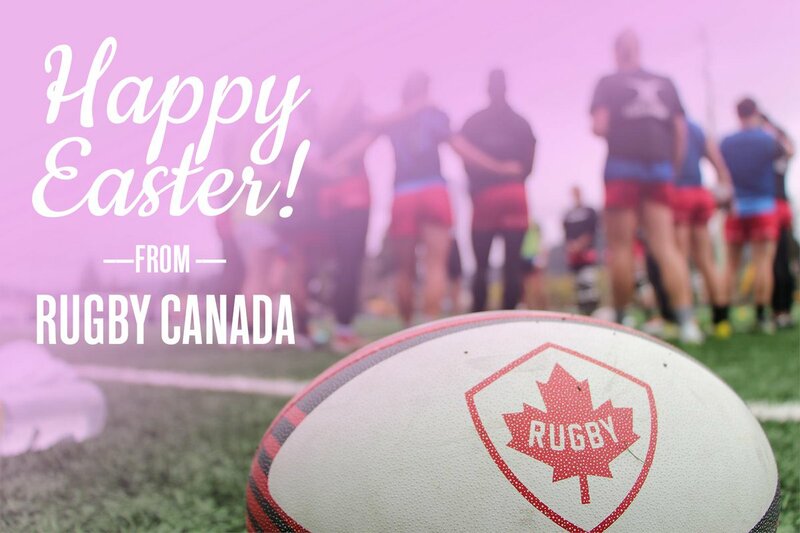 Starting April 7th, Canadian rugby players will see that Rugby Canada has increased its National registration dues by $20.00 for participants 12 years of age and over and $5.00 for those 11 years of age and under. For BC Rugby participants, the National dues increase will be initiated at the start of the next registration cycle in September as BC Rugby’s 2018 season is nearly complete. The sole purpose of this dues increase is to raise approximately $450,000 dollars which will go directly to Rugby Canada’s Senior Men’s Fifteens program’s preparation costs for November's 2019 Rugby World Cup repachage tournament. Canada's Provincial Rugby Unions, Clubs and the entire rugby community have strongly come together to support this crucial initiative to help our team get to Japan in 2019. In recognition of the commitment rugby participants across the country are making to the national team there will be a moratorium on dues increases for 3 years. Also, the current increase will be revisited next year once the results of the repachage are known. “We know it is a big ask, and as players we want nothing more than to be successful for our fans across Canada and make you proud. This is a solid plan and we have trust that with your help we will be successful,” said Phil Mack, Captain of Canada’s Men’s Team. “Obviously this isn’t where any of us would like to be right now, and I can assure you that we are doing everything we can to be physically and mentally ready for the challenge that lies ahead of us. Knowing that we have support from coast-to-coast provides a huge boost for us,” added Mack. Rugby Canada Chair Tim Powers and Rugby Canada CEO Allen Vansen will hold two public webinars for any member of the rugby public that is interested in getting more details about the current path forward. They will also be using the upcoming Women's Canada 7s tournament May and the June International Test series to meet with the rugby public and answer questions. Details on the webinars will be released shortly. “Qualifying for the 2019 Rugby World Cup is of utmost importance for Canadian Rugby and over the next seven months our program will be undertaking a big challenge to ensure that we do everything we can to prepare our athletes for the repechage tournament in November,” said Kingsley Jones, head coach of Canada. “Financial support from the Provincial Unions, Clubs and Rugby Community will allow our program to make sure we have the appropriate tactical and technical support, coaching resources, analysis and a full-time high-performance daily training environment in Langford. We have organized a comprehensive match schedule, full of both domestic and international fixtures, over the next seven months and this would not be possible without adequate funding from our partners and fervent supporters,” stated Jones. “We are incredibly thankful to every registered member from coast-to-coast who support our National Teams and are showing their support for our Men’s Fifteens team as they prepare for the critical repechage tournament in November to book their ticket to the 2019 Rugby World Cup,” said Tim Powers, Chairman of Rugby Canada’s Board of Directors. “The support provided in our National Teams by our Provincial Unions, Clubs and membership is something we are incredibly appreciative of. On behalf of the Board, staff and players we thank every member for their support of our Team on their journey to Japan.” said Allen Vansen, Chief Executive Officer of Rugby Canada.